Throughout the past 10 years, there have been over 400 unofficial Pokemon Fan Games created for PC, without counting rom hacks. 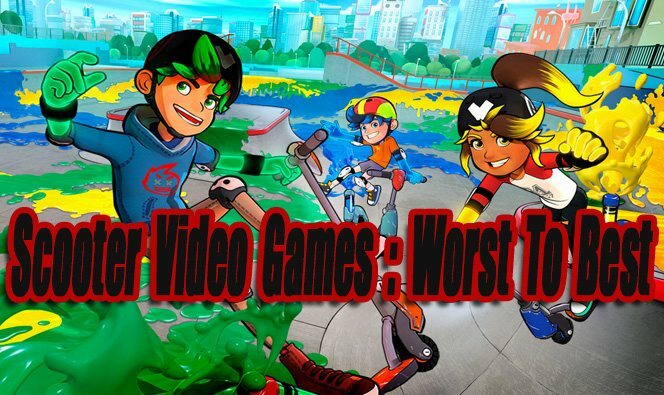 The majority of these released fan games are not very good and are rarely completed. However, a few games stand out in the bunch and are real gems. Some of these fan games are as good as official retail releases. 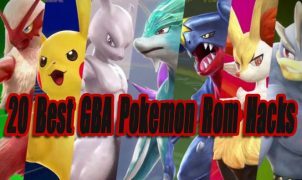 After researching and playing many Pokemon fan games, I have compiled an unranked top list featuring the 10 best games. 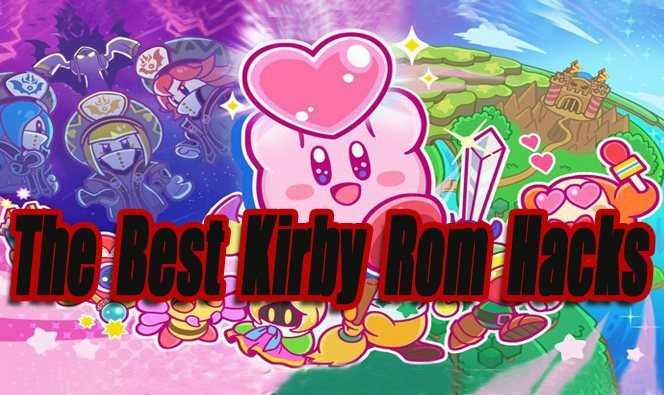 I also included an honorable mentions list, along with a resources list below the main article. 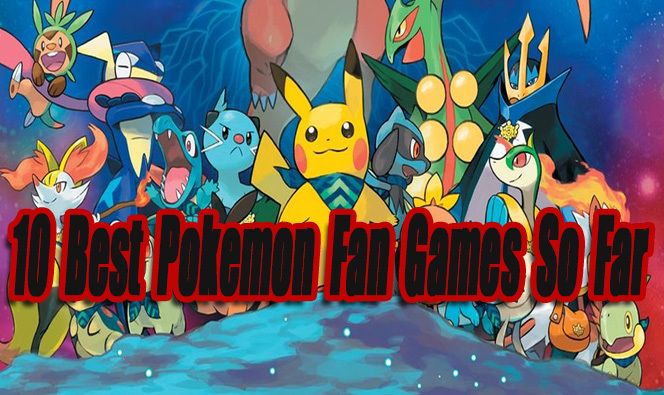 If you know of any other great Pokemon fan games that I failed to mention, please let everyone know about them in the comments section. Note: Games labeled with *Editors Pick* in the title are my personal favorite games. Pokemon Insurgence is the ultimate fan service Pokemon game. Pokemon Insurgence features new Mega Evolution’s, a brand new region and story, character and base customization’s, and attainable secret bases. 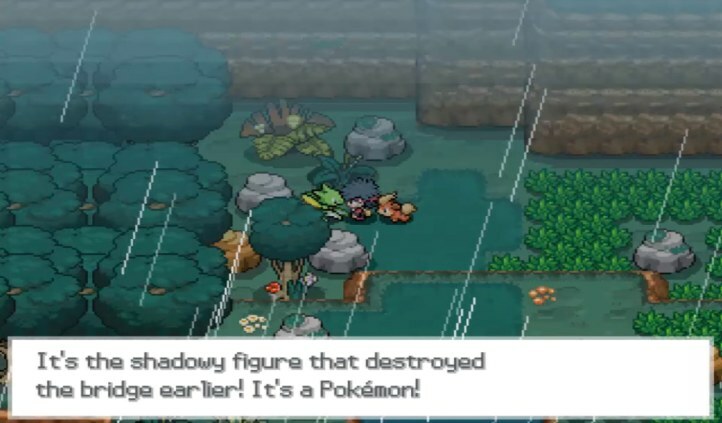 Pokemon Insurgence has a darker story compared to other Pokemon games. Taking place in the cult stricken Torren region, you will try to become the hero and savior of this land. All 722 Pokemon from Generations 1 to 6 can be caught in Insurgence. The story is quite good and the battle system is really balanced. The difficulty of this game can also be changed at any time, in case you run into an area too frustrating, grinding is not needed. Insurgence is still in development for bug fixes and smaller additions but is considered finished otherwise. With over 40+ hours of gameplay time, Insurgence is a must play. 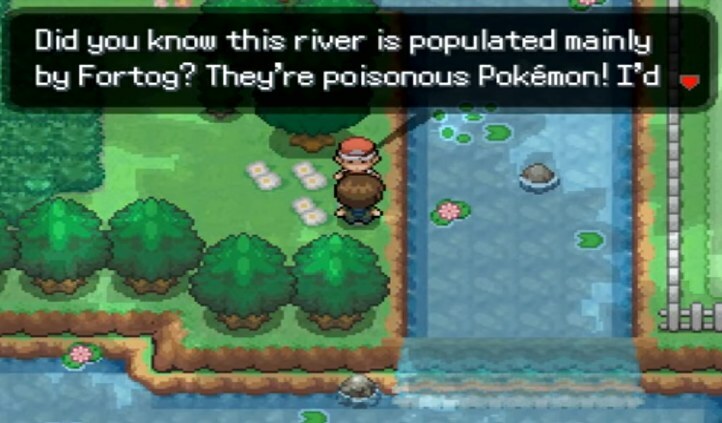 Pokemon Reborn is a serious fan game, for serious players that love to explore everything. Pokemon Reborn is quite challenging in areas but never feels unfair. 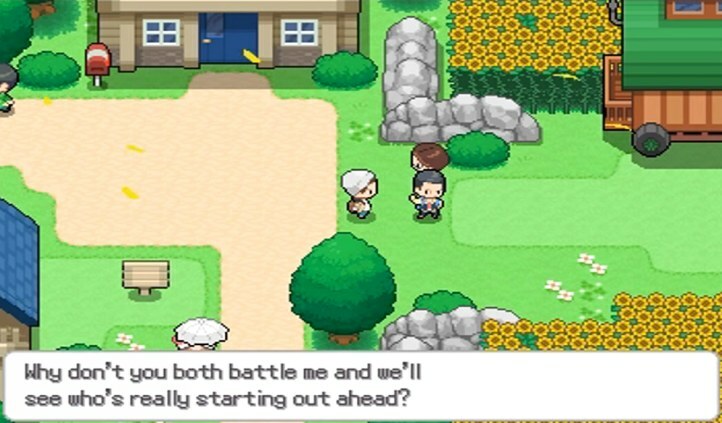 Reborn influences you to change up Pokemon in battles often and be as strategic as you can be. Reborn takes place in a run-down crime/smog infested region known as Reborn City. A hero must rise up to save this city from its ongoing destruction. The story and characters are entertaining, and the dark city theme feels unique. With over 807 Pokemon available to train and collect, and 18 gym leader types to battle against, Reborn is jam-packed with a lot of exciting gameplay (Over 50+ hours). 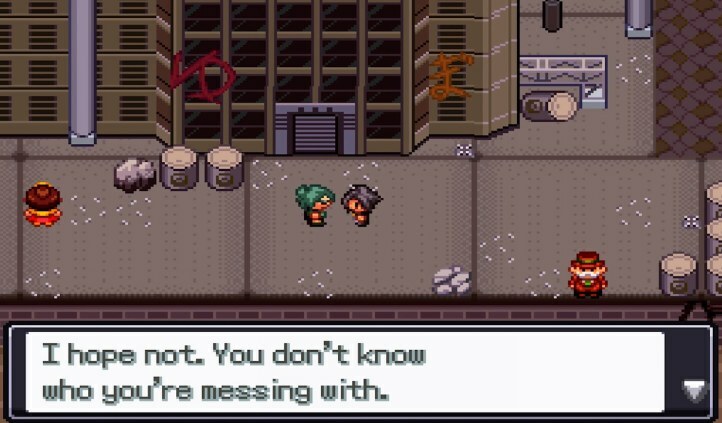 Pokemon Zeta and Omicron are two amazing fan games created by the same team that developed Pokemon Insurgence. The two versions (Zeta & Omicron) have differences in story and attainable legendary Pokemon. Both versions are about equally as good, but I see Zeta mentioned a little more often around forums. The storyline is integrated between the two games, so once you’re invested in one version you will probably want to play the other version eventually also. The games take place in two different regions including Vesryn and Aroma, with 12 gyms to battle through. Play as a young hero from Nyasa Town on a quest to save the world. Fight against Terrorist organizations such as Team Asgard led by Odin (Zeta) or Team Olympus led by Zeus (Omicron). These games feature all 649 Pokemon from the first 5 generations. These games have a lot of other nice features like secret bases, mega evolution’s, shadow Pokemon and more. With over 70+ hours of gameplay between Pokemon Zeta & Omicron, they are definitely worth playing. A Pokemon fan games top list not featuring Pokemon Uranium would be a crime. Pokemon Uranium took nine years to make and was a labor of love for Pokemon game fans. Uranium was still in active development before Nintendo called a stop to the project in 2016. Uranium has been downloaded over 2 million times. Even though Uranium’s development was cut off early, there’s still a lot of content available and Uranium feels like a complete game. If you love unofficial Fakemon (unofficial fan-made Pokemon), Uranium offers 150 Fakemon, along with 40 official Pokemon available to catch. Most of the fakemon in Uranium are really cool, and I actually like them more than some of the official Pokemon from the later generations. Uranium takes place in the Tandor region, you will play as a young hero who lives with his auntie. Your main goal is to collect eight gym badges, however, you will encounter large problems on your journey that can’t be avoided. Pokemon Uranium is still one of the best fan games ever made, and should be at the top of your playlist! If you enjoy intense challenging battles, you will love Pokemon Rejuvenation. 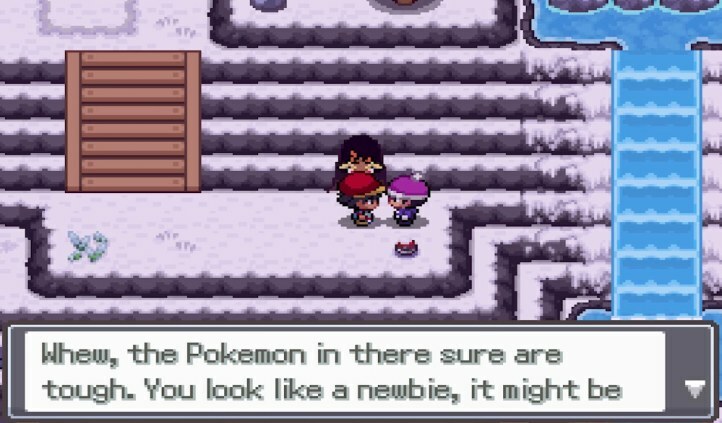 In Pokemon Rejuvenation you play as a child of a former pop star. You embark on a quest to defeat forces in a new world known as the Aevium region. You and other Pokemon trainers must stick together to defeat evil trainers and create a region worth living in. 802 Pokemon can be caught from generations up to 7. There are 18 gym types and 8 elite members to encounter. Pokemon Rejuvenation is similar to Pokemon Reborn when it comes to gameplay and the game design engine used. If you liked Reborn, you have to play Rejuvenation eventually. There are even a few references of Reborn in Rejuvenation. Pokemon Mega Adventure is a completed game that packs in a lot of fierce battles. The final completed version was released on April 29th, 2018. You will play as a young kid on a quest to become a champion in the Akito region. You will encounter over 721 Pokemon with a few generations 7 Pokemon included. 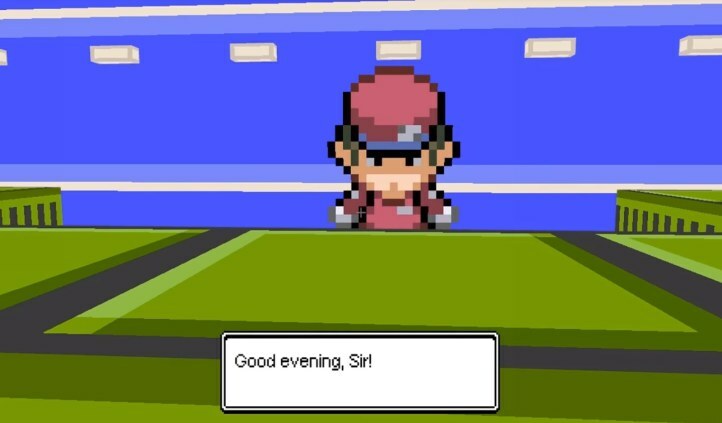 Mega Adventure is a straightforward fan game with a traditional Pokemon like experience. Mega Adventure executes everything it’s trying to achieve so well. 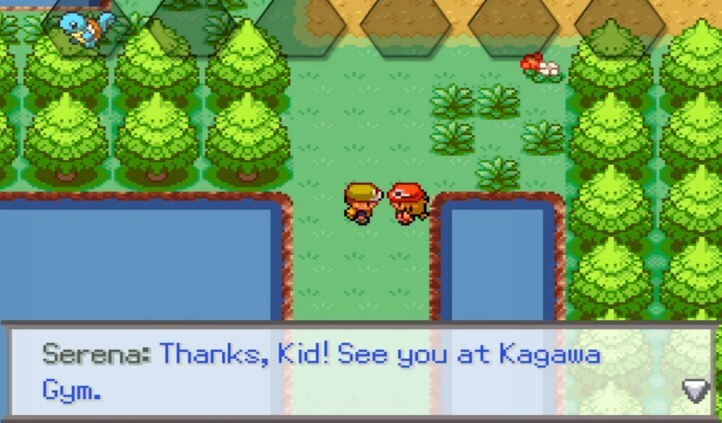 The main things I liked about Mega Adventure is how authentic it feels compared to official games and the ability to have a Pokemon walk around with you. There’s a lot of gameplay here and overall Mega Adventure is a solid game. Pokemon Phoenix Rising is an episodic fan game. Currently, episode 1 is finished (available for download) and episode 2 is being developed. Pokemon Phoenix Rising has some of the highest quality visuals I have seen in a fan game. The 2D sprite work of the characters and environments is high quality. I also thought the soundtracks were amazing and above other fan games. Phoenix Rising takes place in the Hawthorne region, and the story is based on good vs evil. Phoenix Rising features a multi-choice story-line, the choices you make while playing will change the story later on. Phoenix Rising’s first episode only provides about 10 hours of gameplay, but more episodes are the way. Because the first episode was so impressive, I imagine when all episodes are completed, Phoenix Rising could be one of the best fan games ever made! Pokemon 3D is a fan-made remake of Pokemon Gold/Silver. It’s basically those games but in full 3D. The 3D 3rd person and 1st person perspective Pokemon 3D offers reminds me of Minecraft. The 3D perspective works really well, and if you ever imagined playing an official Pokemon game in full 3D, this is the best option at the moment. Even though the core game is finished, Pokemon 3D is still in active development adding in missing content and fixing bugs. It’s amazing playing a Pokemon game in full 3D, Kudos to the developer for creating something entirely new, from an older game. Pokemon Ethereal Gates is unfinished but already feels like a nearly completed game. The current development has been slow lately for Ethereal Gates, but the developers have reassured fans that there is good to come in the future. Ethereal Gates features 200 plus fakemon (unofficial fan created Pokemon) to battle against and catch. The characters are really cool and the added 3D cutscenes look nice. Visually the game looks great, but for some reason, I was experiencing a lot of lag in areas using my Windows 10 PC. I thought the story was unique and interesting compared to other fan games. I also enjoyed the region set up and the music. Hopefully, Ethereal Gates receives updates in the near future, because it’s already great and has the potential to be amazing. Pokemon Sage is another amazing fan game in development that’s worth mentioning. Pokemon Sage takes place in the Urobos region (Central & South America) of Latin America, you will explore and hopefully solve mysteries of this land. 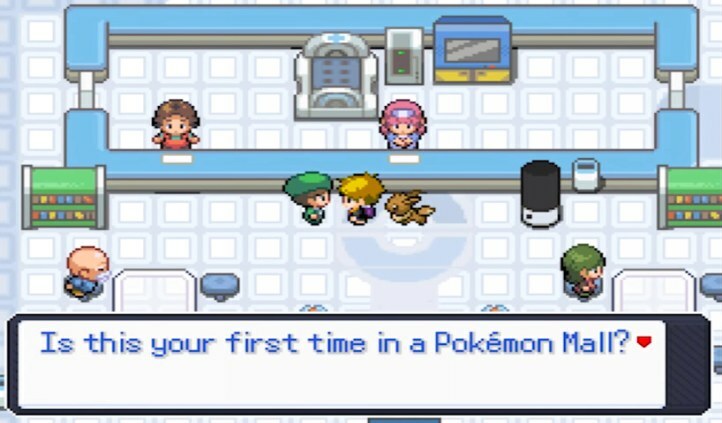 You will embark on a Journey to become the Urobos League Pokemon Champion. There is over 200 unofficial Pokemon to catch, evolve and train. I enjoyed the characters a lot in Sage. The game is short in gameplay time at the moment, hopefully, the development team can pull together and release some meaningful updates eventually, because this is another fan game that has huge potential. 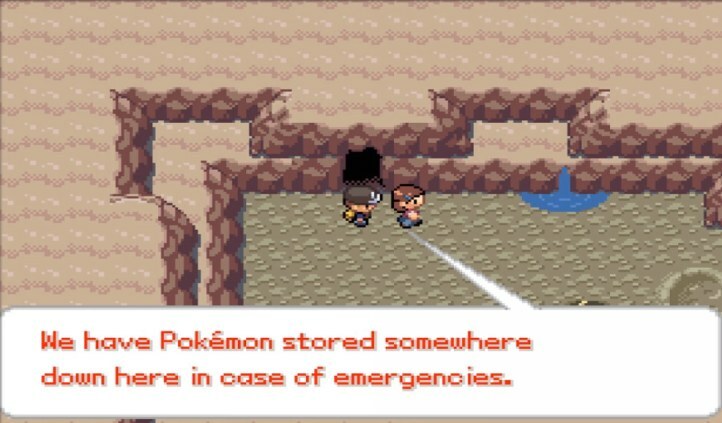 NOTE: You might want to check out my articles featuring the 20 Best GBA Pokemon Rom Hacks So Far. And the 7 Best GBC Pokemon Rom Hacks So Far. The following games either barely missed our top list or have potential to be amazing once completed. Pokemon Spork – A light-hearted game that changes many traditional Pokemon game rules and provides a more easy going experience. I was impressed by the number of starters I could choose from! Pokemon Island – A completed game that takes place on an interesting island. It’s worth checking out! Pokemon Rose Gold – A Short but sweet adventure, it’s only about two hours long. Pokemon Meat 1, 2, 3 – A Spoof games series that feature hilarious dialog, funny characters, and a lot of meat. xD. Pokemon Godra: Remastered Version – I actually haven’t played this game, but I heard some good things about it. Please let me know in the comments if Godra is worth playing? Pokemon Type Wild – A high-quality 2D Pokemon fighting game. It plays a little like Marvel vs Capcom games, it even has fighter assists. I was impressed by the games engine and the 2D character art style. Pokemon Evolved (ARK: Survival Evolved MOD) – A graphically impressive ARK MOD that lets you fight and catch Pokemon. Hopefully, an official Pokemon game eventually comes out that has 3D graphics as good as this MOD. Pokemon Tower Defense 2 & 3 LEGACY! (Web-Based) – Both of these Tower Defense games are really impressive, with many maps to play through, a cool story, and nice upgrades. If you love Tower Defense games, you got to try these flash games out. PokeFarm Q (Web-based) – An addicting web-based Pokemon Farm game. Collect Eggs, hatch them, and care for your Pokemon babies. Pokemon Planet (Web-Based) – A online Pokemon MMO that has had development issues, but it might be worth playing in the future. Helpful Links related to Pokemon Fan Games! 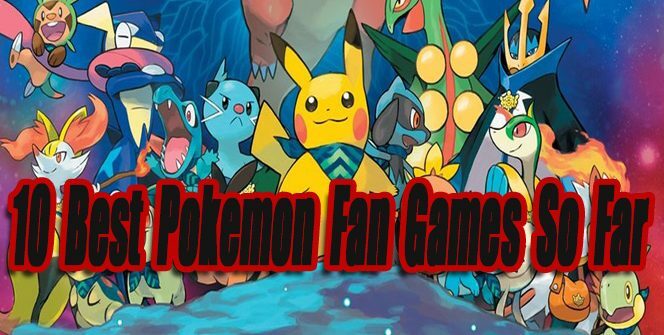 PokeCommunity Fan Games Forum – A Large Fan Games List and an active Pokemon community where fans and developers can communicate directly with each other. HeroVoltsy – A Youtuber dedicated to showcasing fan created Pokemon video games. MunchingOrange – Another Youtuber who plays a lot of different official and unofficial Pokemon games.